So that Guava Water Fruit Dense Fast - To produce water bamboo fruit is bushy, sweet, fresh and good color there are two kinds of factors that influence the internal and external factors. External factors such as climate, weather, seasons, geographical conditions where to grow water cashew fruit, rainfall, wind and others. While the internal factors of treatment of plants such as watering, fertilizing, threshing, weeding pests, spraying and others. We can not change external factors, but we can react according to the conditions that occur. For example, we do not need to do watering every day in the rainy season. 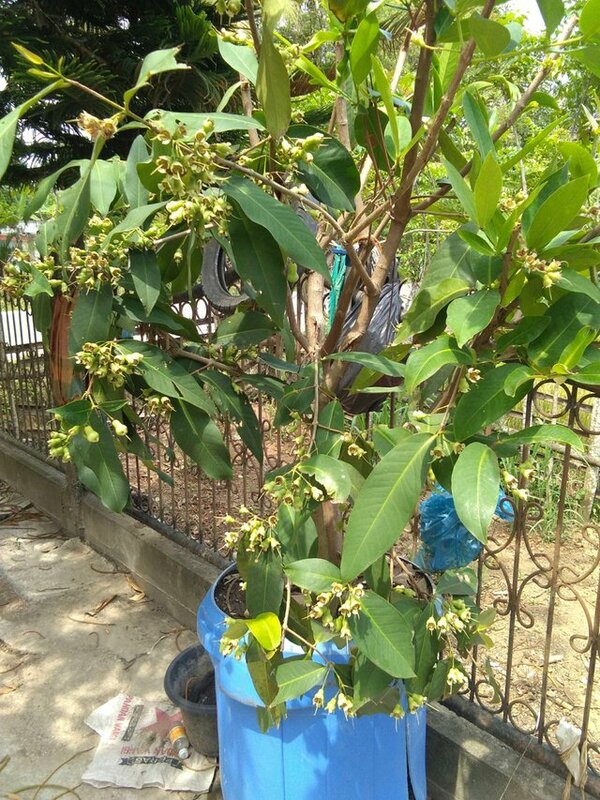 In order for the guava to be fruitful as expected, it can not be separated from the initial process first to prepare seeds of water cashew fruit, preparing the media to planting techniques to grow water cashew fruit.